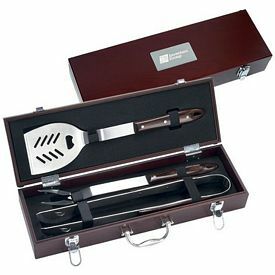 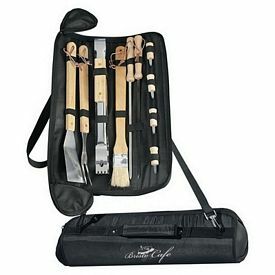 One of our most fascinating Barbeque grill sets is the promotional Giftcor 3 Piece BBQ Set. 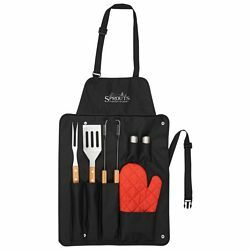 The spatula, fork, and tongs have wooden handles. 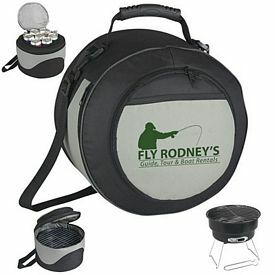 There is a fold over 600D Poly carrying case that comes with tie straps. 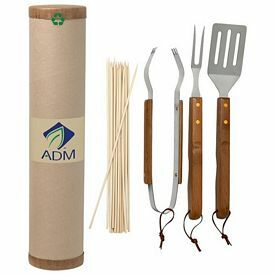 The production time is around five to seven days and there is free 24 hour rush service for this customized barbeque grill set. 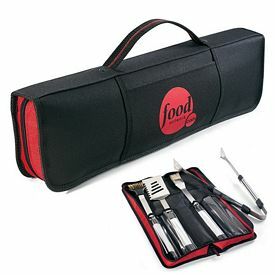 If you want a ginormous Barbeque grill set tool, then the 18 piece BBQ set will catch your fancy. 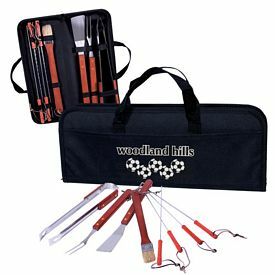 Your customers will be thrilled with the fork, large knife, tongs, spatula, four steak knives, and eight corn holders that are carved out in steel. 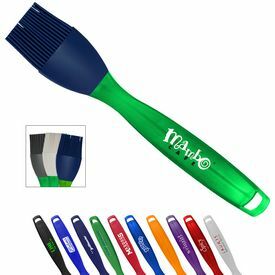 There is a promo basting brush and a scraper. 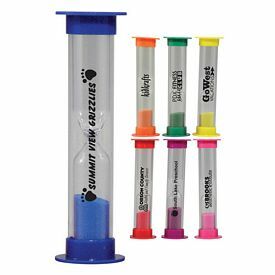 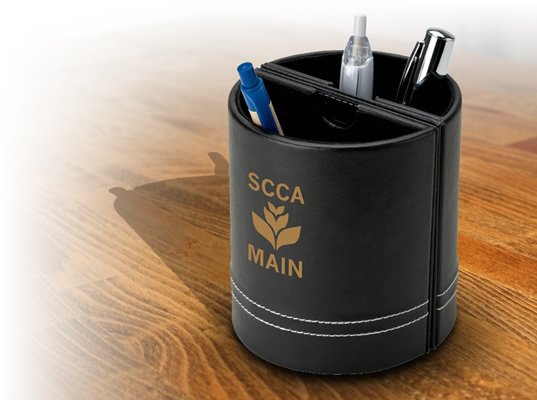 The custom metal case holder can go for a full color digital printing and an artwork eproof so that as soon as the customers set their eyes on it, they will know that it is being advertised by your company. 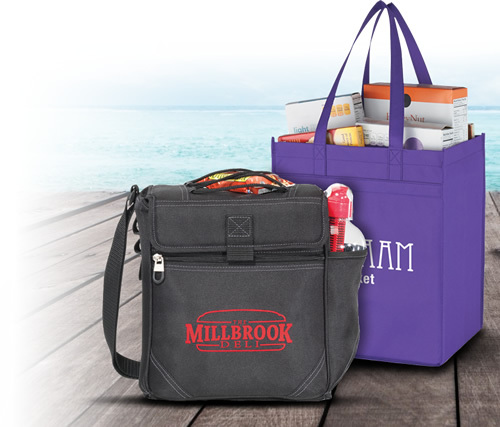 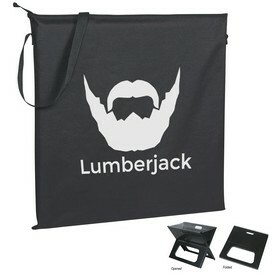 The branded Giftcor BBQ Grille and cooler bag can serve favorably as a BBQ advertising set. 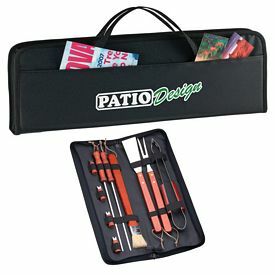 This splendid promotional barbeque grill set provides consumers with a 9 inch top barbeque area. 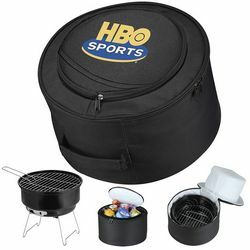 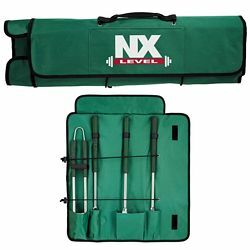 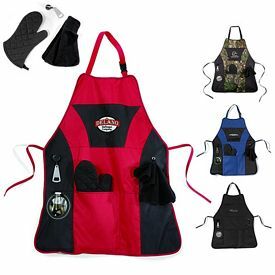 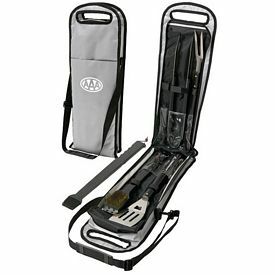 There is an insulated custom cooler bag which carries the BBQ grille set and a 39 inch removable and adjustable shoulder strap. 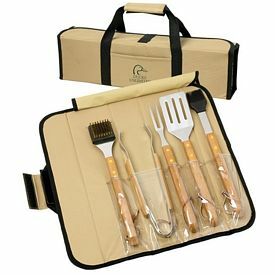 The customized Giftcor 5 piece Bamboo promotional BBQ grill set will create mass hysteria once it is launched in the market with your company logo. 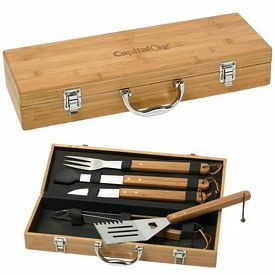 The Giftcor 5 piece Bamboo BBQ grill set’s sleek look will double your sales in no time. 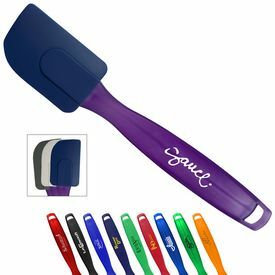 There is a promotional serrated edge spatula with a bottle opener, BBQ fork, tongs, knife, and a basting brush. 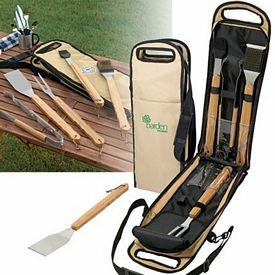 All the tools are made of metal and have handles made of bamboo. 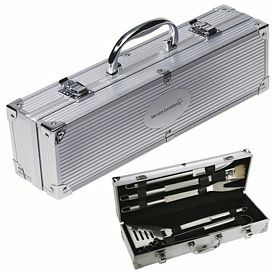 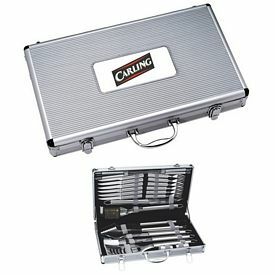 The branded box which carries the tools is made of well-finished bamboo. 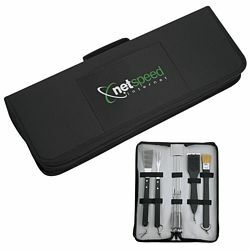 Take advantage of our 24 hour free rush hour services on these customized grill sets. 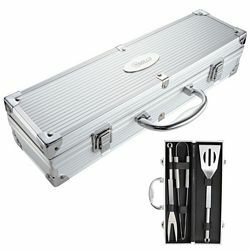 The promotional Giftcor GR2400 BBQ grill set is a stainless steel BBQ grille with two 13.25 inches by 8 inches grilling surfaces. 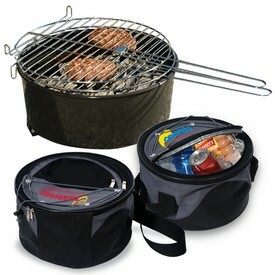 Customers will be highly satisfied to note the two chrome plated briquette grills and wood carry handles. 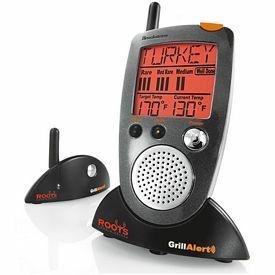 There are vent holes so that the food is grilled in an appropriate way. 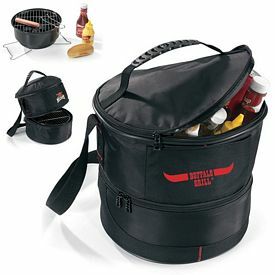 The custom grill set comes with a promo hinged lid and steel legs with secure end caps so that the customers can place the BBQ grill set anywhere they please. 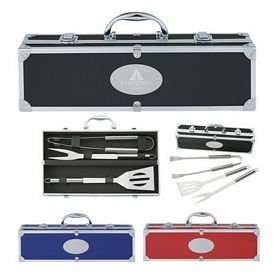 Whether it’s a terrace or a garden, this logoed grill set is convenient to carry around. 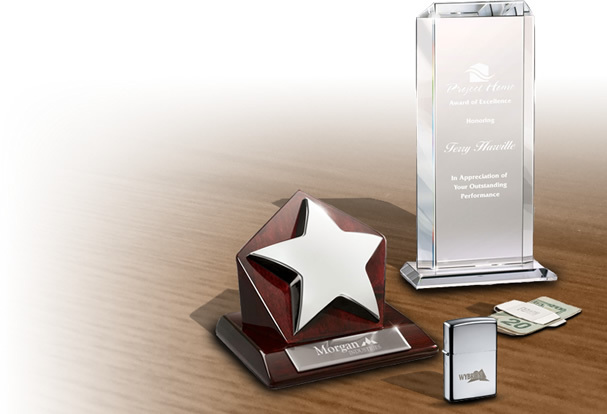 We will do free laser engraving and free artwork eproof for you. 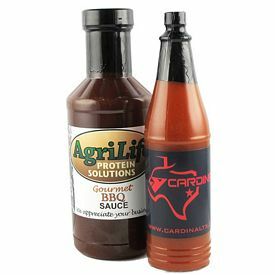 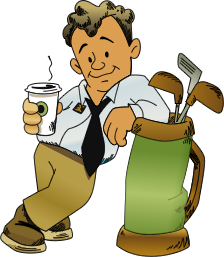 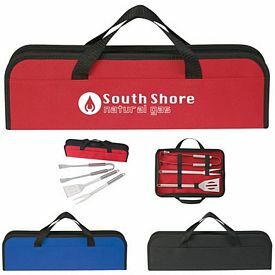 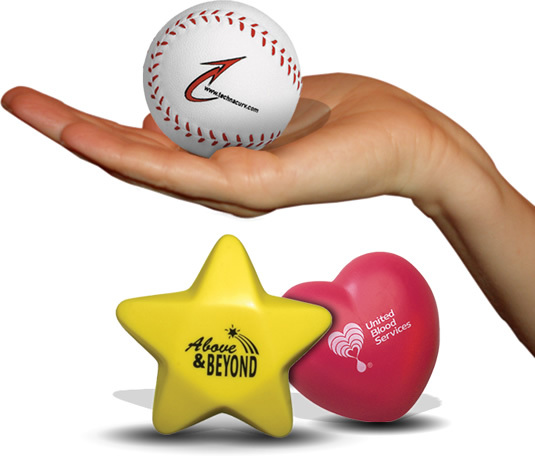 Let your customers have some fun with the branded Golf BBQ Advertising Set. 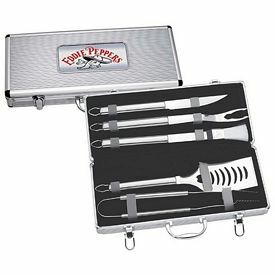 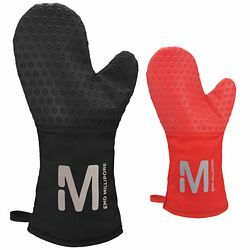 The customized stainless steel BBQ set comes with insulated handles shaped as golf grips. 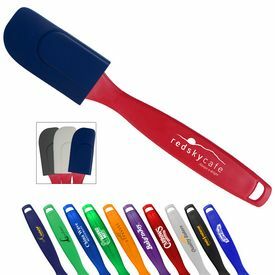 The promo tongs, spatula, brush, and fork is ideal for anyone who loves to play golf during the day and enjoys having grilled food at night. 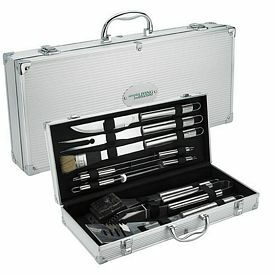 The color of the promotional carrying case has been kept natural green. 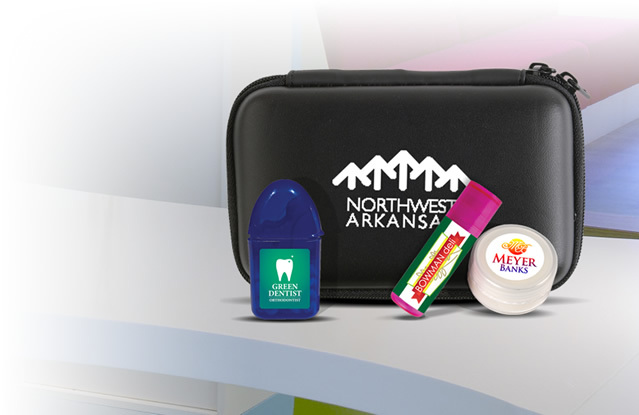 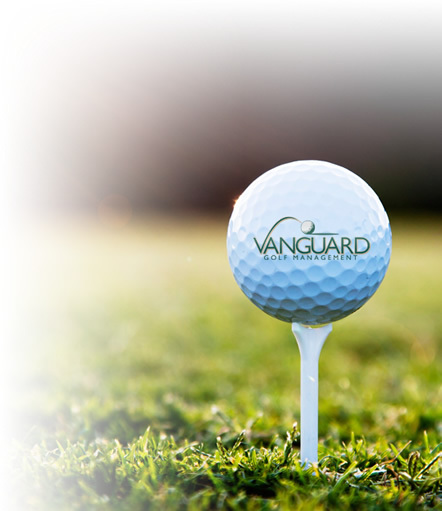 Your company logo will be embroidered or screen printed on the front pocket. 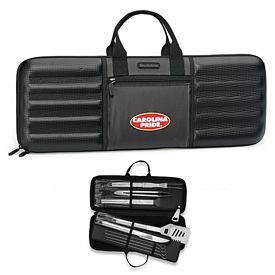 We are the leading company in advertising that can make your custom BBQ grill set look exceptional. 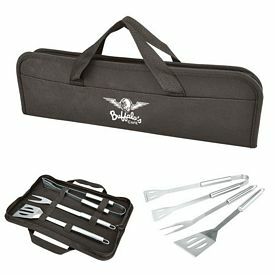 We have earned a reputation when it comes to customizing promotional Barbeque grill sets with individual company logos. 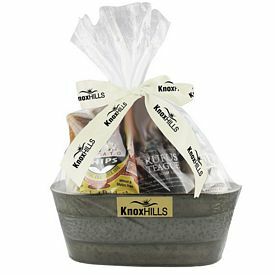 These can be given away as an executive gift or a customized gift.